One of the very first books we read to Jackson about being a big brother told him that the baby would be either a girl or a boy, but that we couldn't choose which one. So for the first few months, when people asked him, as they inevitably do, "Are you hoping the baby will be a boy or a girl," he simply told them, "I can't choose." I was relieved that he had not become set on a particular gender, especially since I've seen the YouTube videos and heard stories from friends about their older child's giant disappointment on gender reveal day. Then around Thanksgiving I think, my step-sister Brittany asked Jackson, "Do you hope it's a boy, a girl, or a monkey?" Of course, he thought the idea of having a baby monkey was hysterical and from then on, when he got the question he'd come to expect, "Do you think the baby will be a girl or a boy," he changed his answer from "I can't choose," to "A monkey!" And then he would wait the appropriate suspenseful amount, before busting out into laughter. 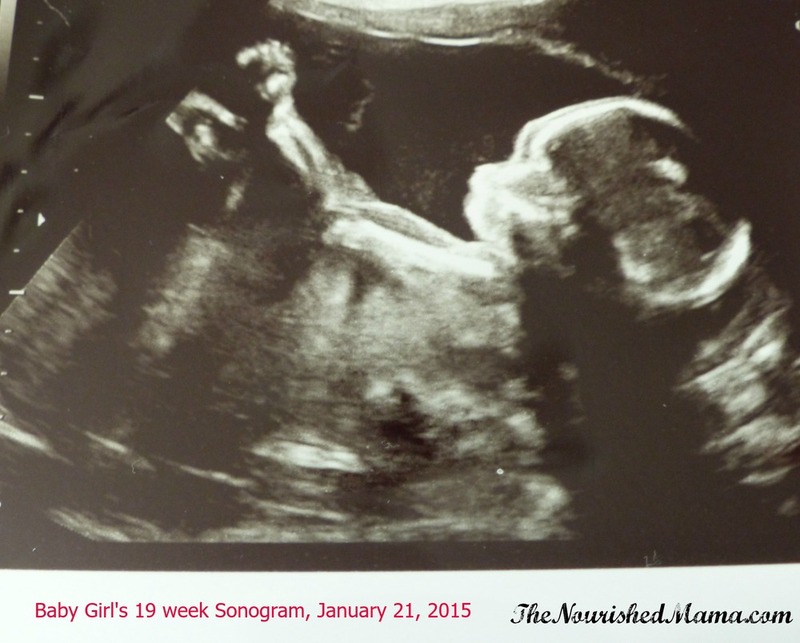 Today, we finally had the big sonogram, the one where we finally got the answer. Is this baby a boy, a girl, or a monkey? There were a few tears and squeals from me, a pale-faced "OH MY GOD," from Jared, and a shrug of the shoulders and a "Can I watch the Kindle now?" from Jackson. Not a monkey...not of interest. My bestie is texting me pictures of tutus already and I keep thinking, "Who are those for?" My lawnmower-obsessed, tractor riding, dirt-loving, fire fighting super hero world is about to get trimmed with lace and ruffles. And I'm 90% thrilled and 10% terrified. The more I think about it, though, the more the thought of having a little girl in this boy-dominated home excites me. Jackson is SO different from me. I watch my blonde-haired, energetic, social-to-the-max child in mostly wonder. Where did he come from? When will he stop talking for just two minutes? How is this child mine? And I can't help but wonder, will my little girl have curly dark hair, will she by shy like me, will she enjoy a quiet morning just sitting with her mama from time to time. Will she like to write one day? Or will she surprise me and be a little mini-Jackson, following him around on the tractor, filling in for his imaginary friend named Baby on their adventures. I can't wait to know and yet, at the same time, I'm not in any hurry. Just as I've savored watching Jackson's personality unfold and how I've found ways to meet him in his world, I will do the same with this little girl of mine. No matter how much she looks like me or acts like me, she'll be her own person and I'll meet her there where her joys and passions lie. Y'all, I am a girl mom!